Not just less is more. More from less. Call it the sub-$200 studio. 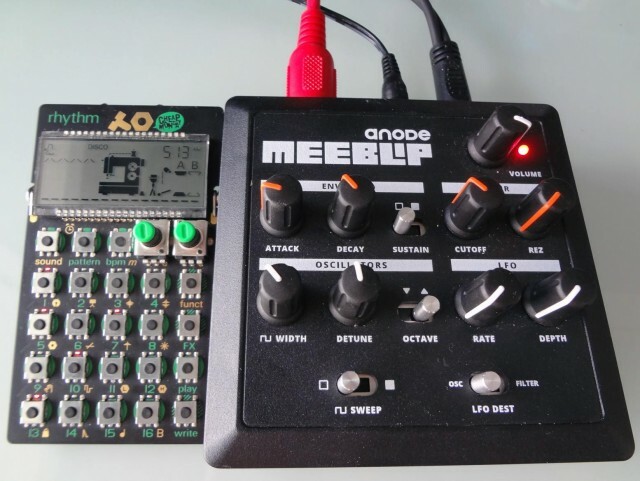 Our friend Tomash Ghz has made a track with sounds produced using only the Teenage Engineering PO-12 and the MeeBlip anode. But I really can’t stop listening to what he’s made. 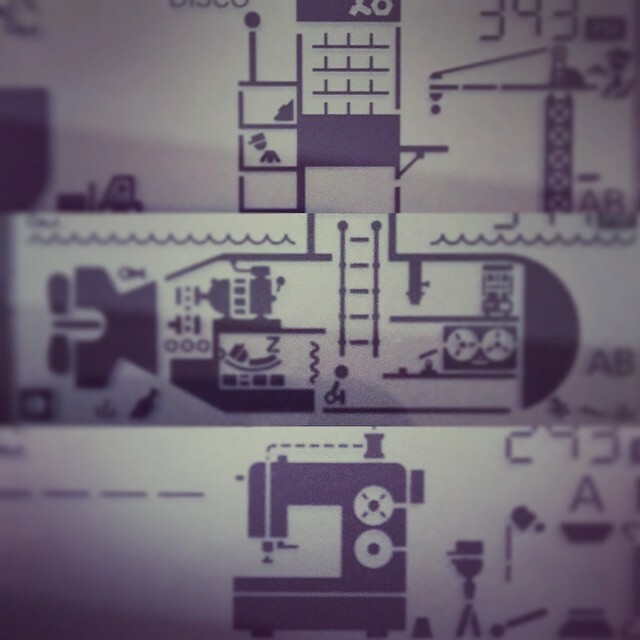 It’s definitely inspiring me to make do with less, with smaller. And while this wasn’t recorded live, some ingenuity with this and some sort of input can definitely make a tiny live rig. I really believe in this stuff. It’s something to do with feeling less intimidated by gear, something to do with restrictions and the compositional discipline they can impose, something about the fun of the gear, something about the ability to toss it into a tiny bag and literally, physically feel less burdened. And of course, have a look at these two devices, among the other small-but-fun-but-big-sounding instruments now available.